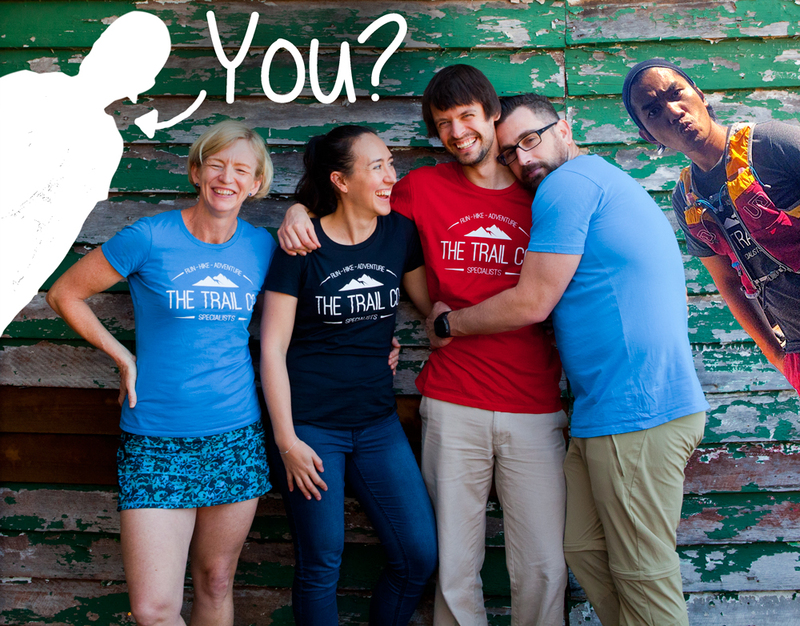 If you have the trail bug, are passionate about helping people and love what we are doing, then this is your chance to join The Trail Co family. We’re hiring! We’re looking for people who love being outdoors, who love helping others and who are keen to learn. Excellent customer service and life experience is everything at The Trail Co. If you don’t know something, we’ll teach you. We do things differently here and hope that you’ll have fun working with us. We’re a small team but just watch us grow! Jump in soon and you can be part of our exciting future. Depending on business needs, we may have permanent full or part time positions as well as casual positions available. Use your sales skills on us and we'll see what we can do to work with you! Send us an email with a short introduction and tell us why you should be our pick. Shoot your resume through too. Most importantly, demonstrate your love for trails, your great ethic for work and a your friendly nature and we’ll be happy to teach you the rest.